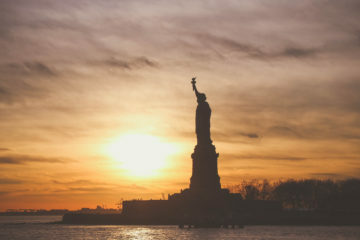 In honor of Martin Luther King Jr. Day, we are sharing a list of children’s books that teach the values of justice and equality. 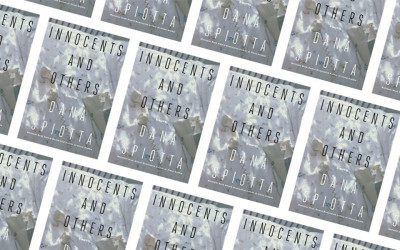 These books are not preachy or didactic. They are well-written and beautifully illustrated stories that also convey important lessons about social justice. They are suitable for children in preschool and early elementary. 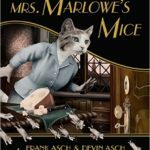 Mrs. Marlowe’s Mice by Frank Asch (author), Devin Asch (illustrator). In Cat City, it is a serious offense to harbor mice, but the protagonist Eleanor Marlowe secretly keeps a whole family of mice in her apartment, feeding them and making them clothes. Reported by one of her suspicious neighbors, Mrs. Marlowe bravely endures a visit from Catland Security. Teaches about the dangers of authoritarianism, inequality, and standing up for oppressed groups. 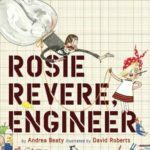 Rosie Revere, Engineer by Andrea Beaty (author), David Roberts (illustrator). Rosie loves to invent things, and she doesn’t find much encouragement at her house. Then her great-great-aunt Rosie comes to visit and tells of her years building airplanes in World War II. Young Rosie is inspired to try a new invention. 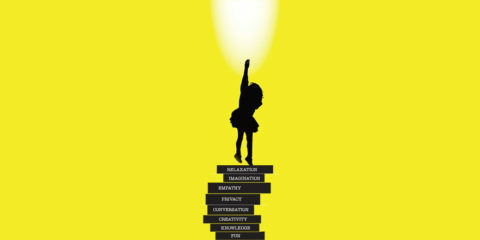 Teaches about gender equality and determination. 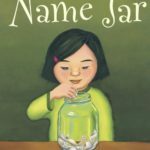 The Name Jar by Yangsook Choi (author, illustrator). New to America from Korea, Unhei is hurt when kids on the bus make fun of her name. She tells her classmates she will pick an American name, and they create a name jar to help her choose. 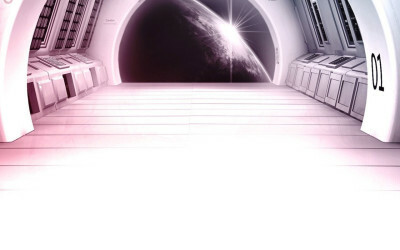 But eventually, Unhei decides to keep her own name, and her classmates rally behind her. Teaches about inclusion, immigration, and multiculturalism. 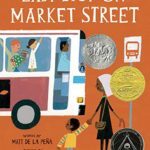 Last Stop on Market Street by Matt de la Peña (author), Christian Robinson (illustrator). CJ and his grandmother always take the bus after church to volunteer at the soup kitchen. This Sunday, CJ is full of complaints. He asks why they don’t have a car, why their neighborhood is so dirty, and why he doesn’t have an Ipod. 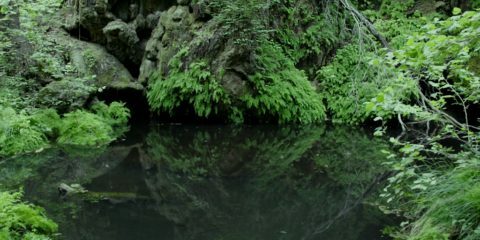 His grandmother points out the magic and beauty in all that they do have. 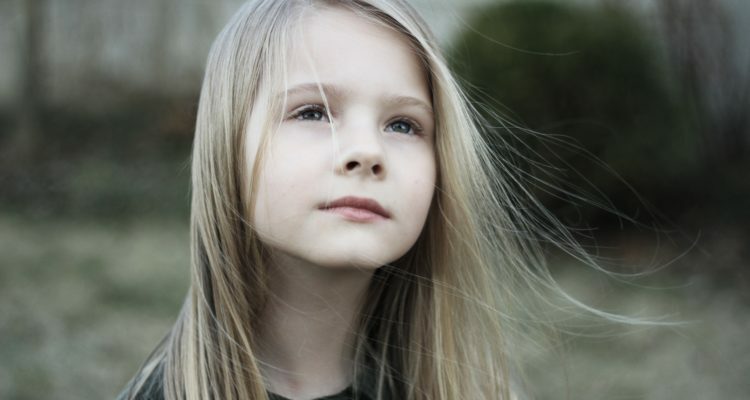 Teaches about anti-materialism, economic equality, class equality, and multiculturalism. What If Everybody Did That? by Ellen Javernick (author), Colleen M. Madden (illustrator). 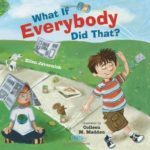 A boy commits various selfish acts, like throwing a can out a car window and licking frosting off a wedding cake, and each time, an adult asks him, “What if everybody did that?” The boy then imagines the disasters that would unfold if everyone did such things. Teaches about community, reciprocity, and helping. 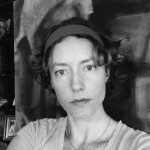 Same, Same But Different by Jenny Sue Kostecki-Shaw. Elliot, a boy in America, has a pen pal Kailash, who lives in India. 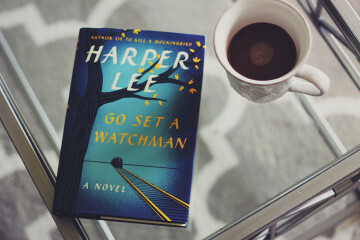 As they write letters, they discover that even though they live in different places, they actually have a lot in common. 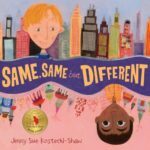 Teaches about multiculturalism, equality, and empathy. 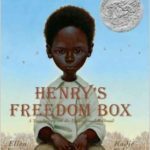 Henry’s Freedom Box: A True Story from the Underground Railroad by Ellen Levine (author), Kadir Nelson (illustrator). 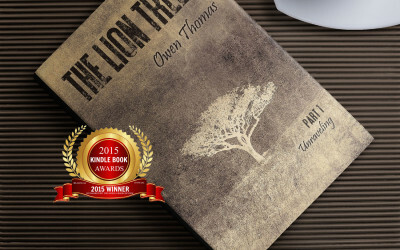 Based on a true story, Henry is a slave who loses his family first as a child, and then again as an adult. Working in a warehouse, he comes up with a plan to ship himself to freedom. 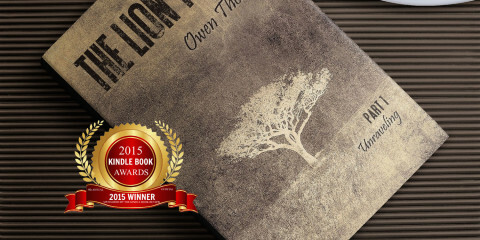 Teaches about racial history, inequality, and bravery. 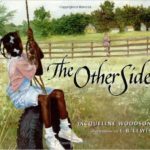 The Other Side by Jacqueline Woodson (author), E. B. Lewis (illustrator). 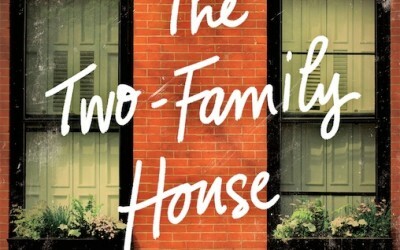 Clover, an African-American girl, and Annie, a white girl, are told by their mothers not to cross a fence between their properties. After watching each other for a while, they begin hanging out on top of the fence. Teaches about racial inequality, racism, equality, and progress.